Welcome to Breakers Lacrosse Club! Our Lacrosse club was founded in 2004 by Chris Hutchins and Ray Schulmeyer with the goal of fully developing each individual player on and off the playing field. We are one of the original lacrosse clubs in Baltimore, MD. We have a strong tradition of excellence as one of the elite level programs in the nation. We have some of the best former and current College and High School coaches leading our teams. Each of our coaches strive to develop each player's lacrosse skills while creating a fun environment and unforgettable experience. 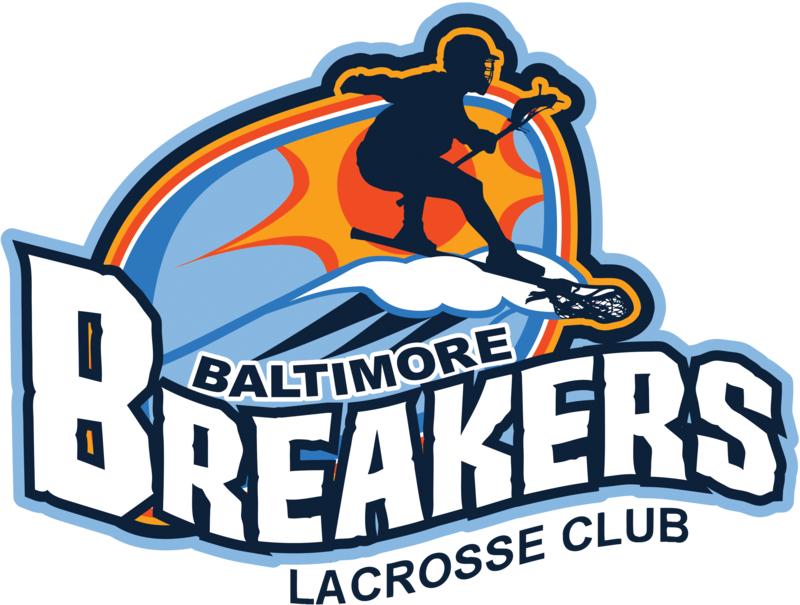 Breakers is one of the few remaining teaching lacrosse club around. We teach advanced offense, defense, and special team principles that allow our players to develop and grow as young men. We place all of our teams in competitive tournaments with the intention that every player is improving their individual and team skills, learning the game of lacrosse, and enjoying their playing experience. We offer teams at the youth and high school level age groups. Breakers Lacrosse Club has one of the strongest records for college placement at the high schools levels. We send our players to the best academic institutions in the country because our players are all well rounded student athletes. I look forward to meeting you on the practice field or at one of our tournaments. If you have any interest in our program please feel free to reach out.